Michelle Bae of Turramurra NSW! Congratulations Michelle! 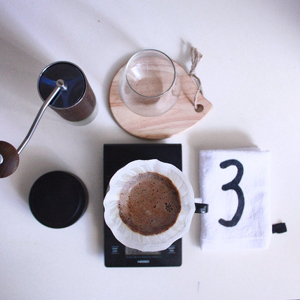 This #mycoffeeexperience image has earned you The Little Guy Barista kit. Throughout the month of June we have been celebrating the launch of our ticket sales by giving away a ticket a day to our Instagram community. Deemed the best image of the month, Michelle is being rewarded with The Little Guy Espresso System. Tickets are only available online at presale prices until the end of July. CLICK HERE to buy tickets today.